Love and hope may be the two greatest inventions, but there’s one invention that’s just as great as love and hope. That invention is the mechanical angel whose smiles and cheers can light up the dark world. Her name is none other than—Angela! Angela is one of the most popular support heroes in Mobile Legends. She possesses the power to not only support and heal, but also to damage and debuff. All of her skills are miraculous and wonderful. In fact, with her on the battlefield, there’s no need to fear any harm or inconvenience that may come. 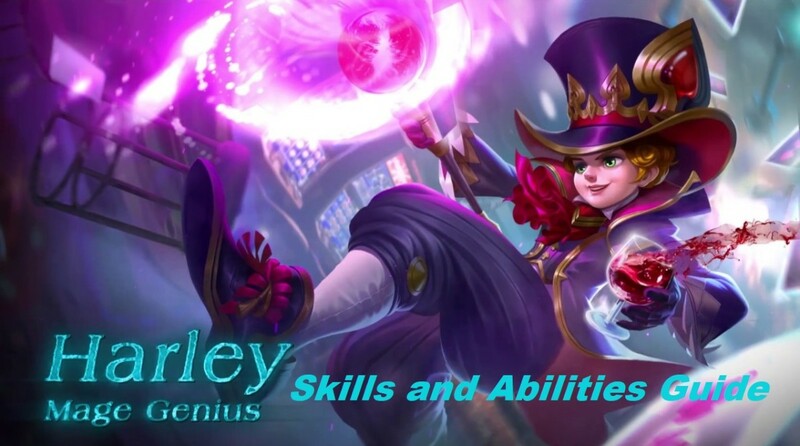 This guide not only lists all of Angela’s skills and abilities, it also expands on each one of them and details some tips on how to use them effectively. Considering that fact, the fate of Angela on the battlefield now rests in your hands. March into the center of conflict and sprinkle love, hope, and cheerfulness as the Bunnylove, Angela! 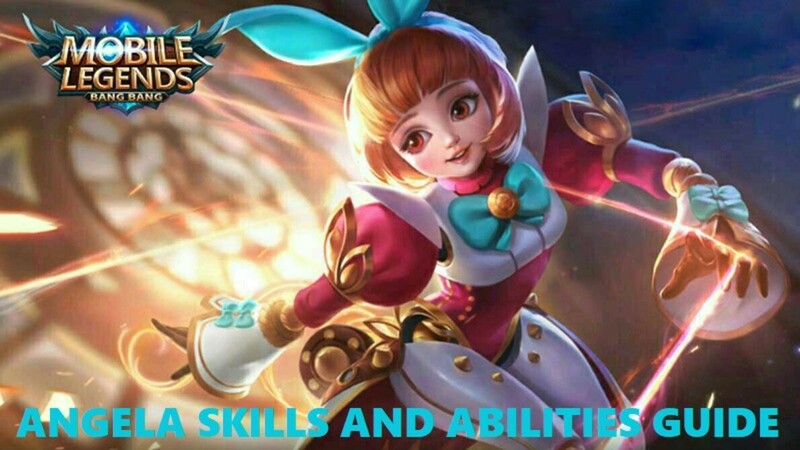 Is Angela one of your favorite heroes in Mobile Legends? Angela’s Smart Heart allows her to support herself and her allies every time she uses a skill. With each skill that she uses, she gains an increase of 15% in movement speed for 4 seconds. This can stack up to 2 times for a total increase of 30% in movement speed. This effect also applies to allies that she attaches to with her Heartguard skill. Smart Heart is a very useful supportive passive skill. Despite the fact that Angela benefits from its speed-increasing effect the most, it can be transferred to other allies granted that she uses her Heartguard skill to pass it over. 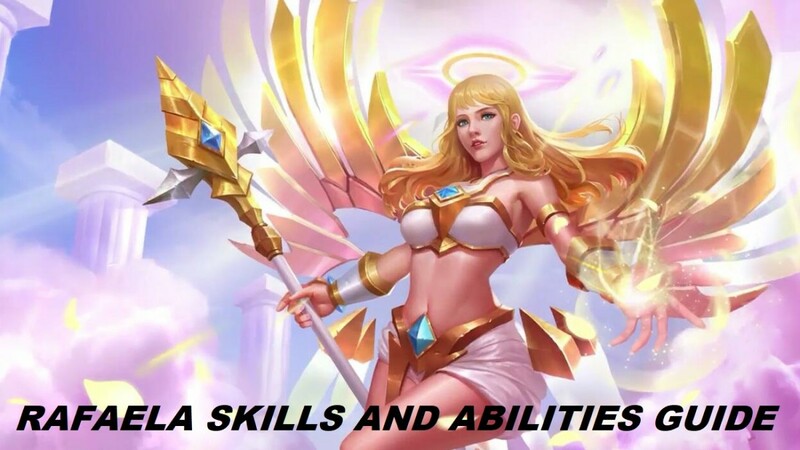 And since most of Angela’s skills—especially her Love Waves—have extremely low cooldown counters, it is almost guaranteed that her movement speed augmentation remains high throughout the course of the game. Smart Heart shines the most whenever Angela tries to either chase the enemies or escape from them. Not only does her active skills greatly slow them down, her passive skill also speeds her up as she casts them. Fueled by love energy, Angela’s Love Waves can deal 170 [+50% Total Magic Power] magical damage to the enemies in front of her and smear them with the Lover’s Mark. The Lover’s Mark increases the damage received by the targets by 20% and slows them down by 10% for 4 seconds. This effect can stack up to 5 times. Additionally, Love Waves can also affect allies by healing them 100 [+60% Total Magic Power] HP. Note that this skill can charge up to 5 times with the recharge time affected by cooldown reduction. As an extremely spammable skill, Love Waves can deliver both heaven and hell on the battlefield. It’s an offensive skill, a healing skill, a supportive skill, and a debuffing skill—all in one package! Love Waves may not be high on damage, but its exceedingly low cooldown more than makes up for it. It also works really well with Smart Heart because it not only slows down the enemies, it also speeds up Angela (and her ally if Heartguard is active). The damage amplification also helps a lot. Just imagine your enemies receiving more and more damage with each Lover’s Mark smeared on them—now that’s true horror! Lastly, each wave of this skill also heals Angela and her allies for a decent amount of HP. One important tip for this skill is to add a point to it as soon as the game starts. That way, it can already start recharging for use against the enemies once you reach the area of battle. Also, it’s good practice to use Love Waves mostly to harass enemy heroes (especially in the early stages of the game) and not to clear out waves of minions so that you can make the most out of its charges, its cooldown, and your mana. Using her puppet strings, Angela can bind a specified target, dealing 300 [+40% Total Magic Power] magical damage and gradually slowing the target’s movement speed by up to 80%. If the puppet strings are still tethered on the target after 3 seconds, the target will be stunned for 1.5 seconds and receive magical damage equal to 450 [+60% Total Magic Power]. Note that each Lover’s Mark can amplify the power of this skill by increasing the final damage by 450 [+60% Total Magic Power] magical damage. Puppet-on-the-String is Angela’s most devastating skill. Not only does it deal insane amounts of damage, it also greatly slows the target and even stuns if it successfully runs its course. The best way to use this skill is to cast it after you hit the intended target with Love Waves. Each stack of Lover’s Mark multiplies the final damage of this skill significantly. The more you use Love Waves on the target, the more deadly Puppet-on-the-String becomes! Apart from its highly offensive prowess, Puppet-on-the-String also immobilizes. Once activated, it tethers and gradually slows the target over 3 seconds until all movement is restricted for 1.5 seconds. Damage, slow, and stun—these three are what make this skill very devastating! By mustering love energy, Angela can generate a shield to protect her ally. The shield can absorb 1200 [+200% Total Magic Power] damage for 6 seconds and Angela becomes attached to her ally shortly after for 12 seconds. 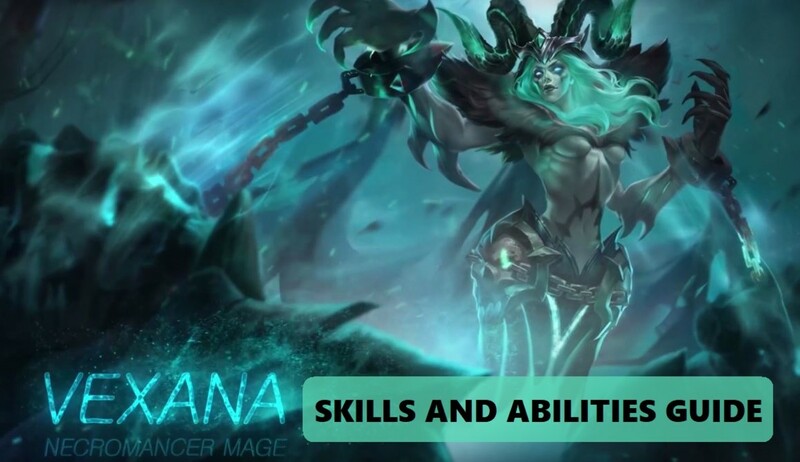 While she is attached to her ally, Angela can use her skills at no mana cost to her. Additionally, the speed bonus effect of her Love Waves transfers to her attached ally. Note that the effect of Heartguard cancels if the attached ally dies or Angela uses the skill again. Heartguard is a highly flexible skill that can turn the tides of any battle. Angela can use it to protect her allies, shield herself from certain danger, instantly teleport where allies are, conserve mana, and execute quick maneuvers. As a supportive skill, Heartguard is truly useful. It provides a lot of defensive power for herself and her allies as well as a lot of coverage. While Angela is attached to her ally, she is essentially invincible and can deal enormous damage and agonizing debuffs with her other skills. 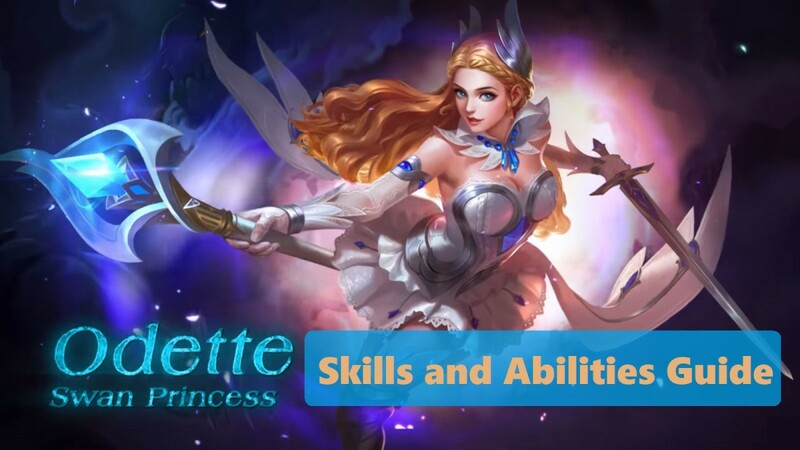 The only downside to this skill is that Angela can’t use her basic attack while it is active—which is totally negligible if you count all the benefits that this skill provides. 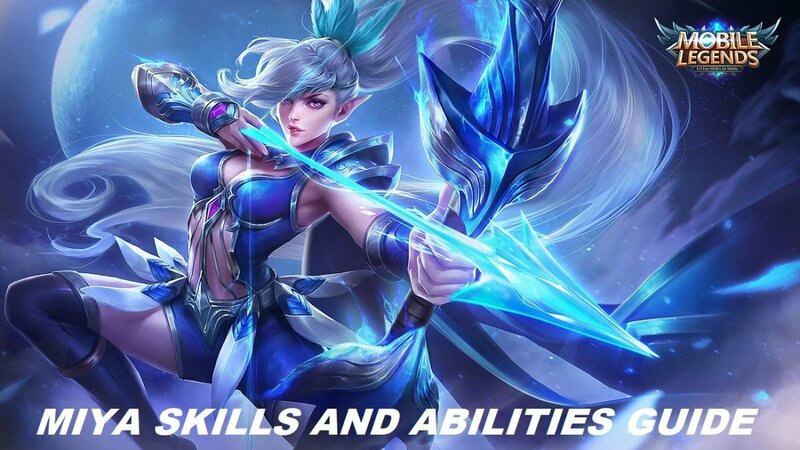 Which of Angela’s skills is your favorite?